George Clooney got rich off his movies. Now his tequila business is making him even richer. The actor is selling his Casamigos tequila brand to Diageo, the owner of Johnnie Walker, Smirnoff and Cîroc, for up to $ 1 billion. “If you asked us four years ago if we had a billion dollar company, I don’t think we would have said yes,” Clooney said in a statement. The “Ocean’s Eleven” star (and, as of this month, father of twins) launched the brand with two partners in 2013. He plans to stick around after the sales closes. “We’re not going anywhere. We’ll still be very much a part of Casamigos. Starting with a shot tonight. Maybe two,” Clooney said. The spirits giant will pay $ 700 million for Casamigos upfront, with the option for an additional $ 300 million based on the brand’s performance over the next 10 years. 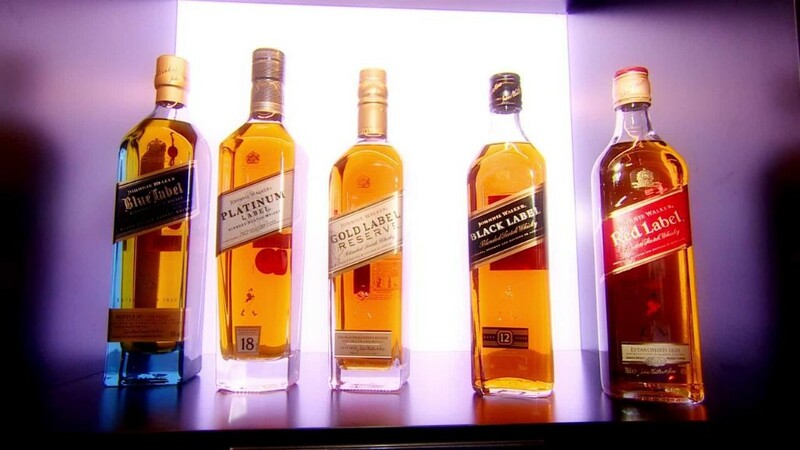 “This is an exciting opportunity for Diageo to strengthen its participation in the fast growing tequila category, as well as expand the brand internationally,” the company said. Cheers, George. You’re having a solid June. — CNN’s Chloe Melas contributed to this report.